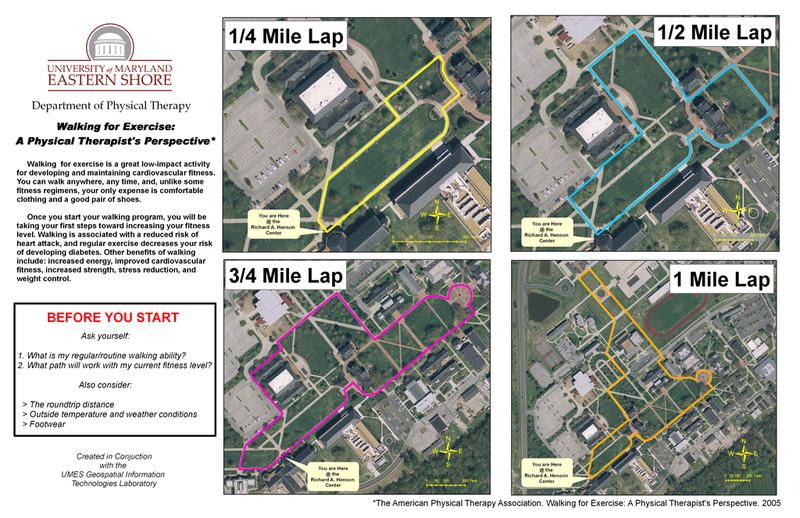 Walking for exercise is a great low-impact activity for developing and maintaining cardiovascular fitness. You can walk anywhere, any time, and, unlike some fitness regimens, your only expense is comfortable clothing and a good pair of shoes. What is my regular / routine walking ability? What path will work my current fitness level? If there there is anything specific that you would like to see on this site please complete our survey. 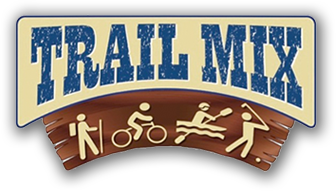 If you choose to complete the survey, please supply us with an email so that we can add you to our mailing list so that we may keep you up-to-date on Somerset TrailMix information. Thank you! SOMERSET COUNTY'S ORIGINAL Made possible with funding from the Centers of Disease Control and Prevention. Copyright © 2019 Somerset County Trail Mix / Somerset County Government. All Rights Reserved.